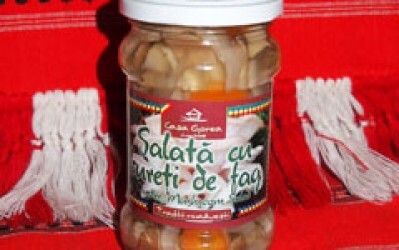 SC Magenta Trading SRL is a company founded in 2008 with the object of Activity code 1039-Processing and conserving of fruits and vegetables. 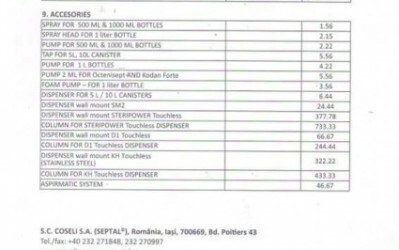 It is a 100% private capital company. 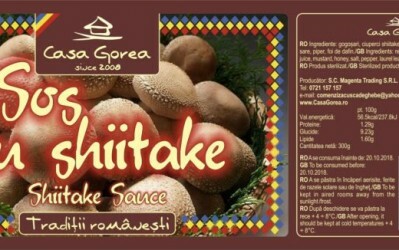 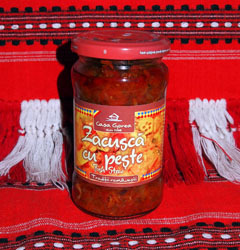 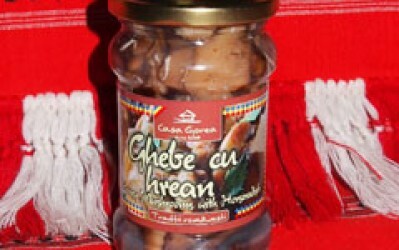 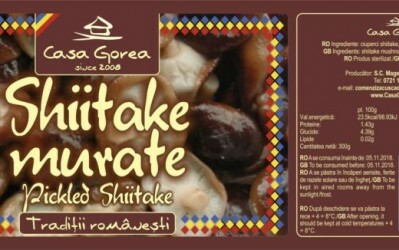 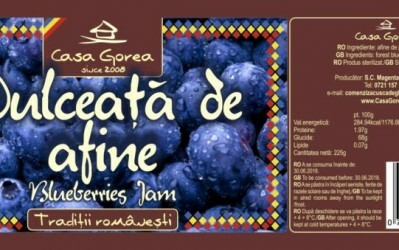 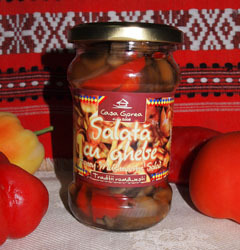 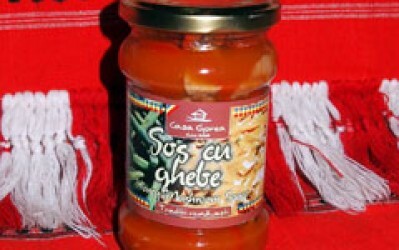 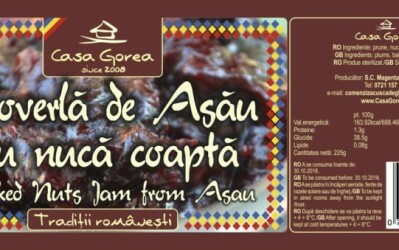 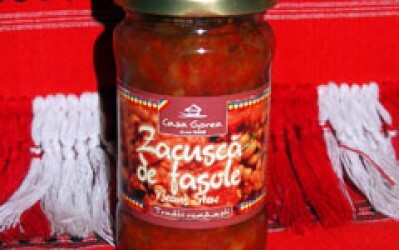 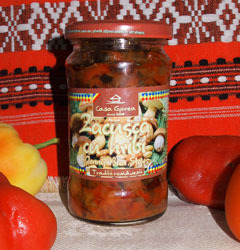 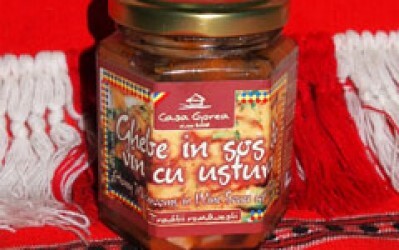 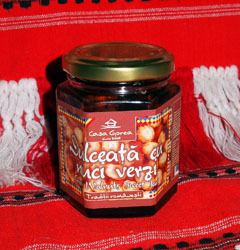 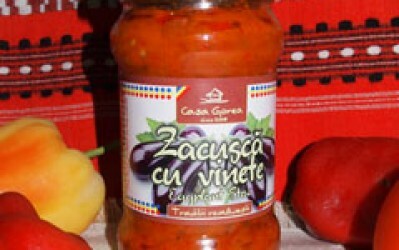 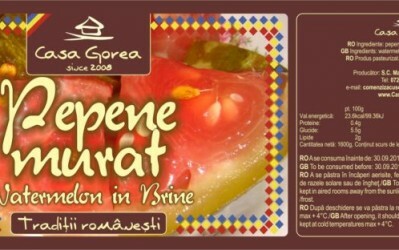 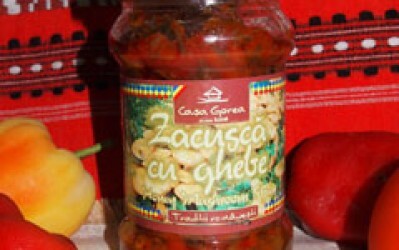 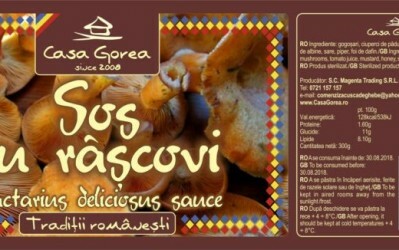 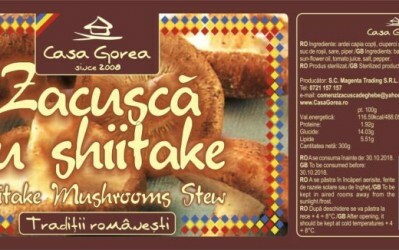 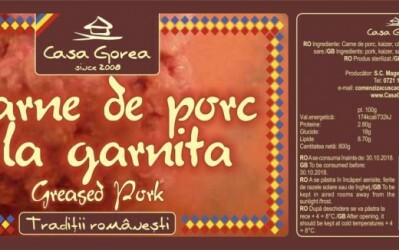 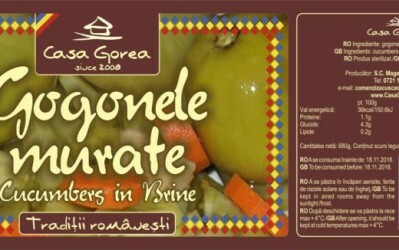 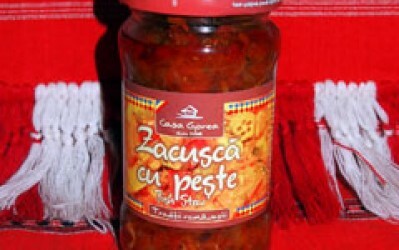 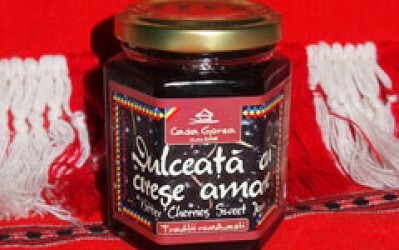 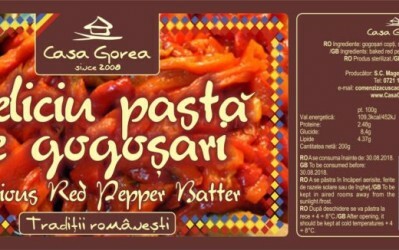 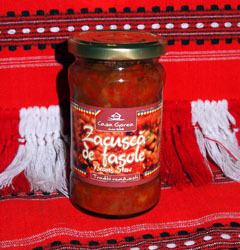 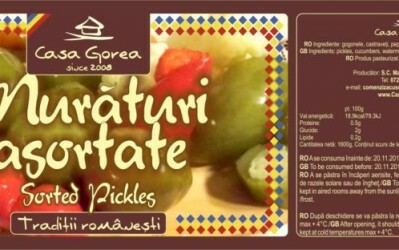 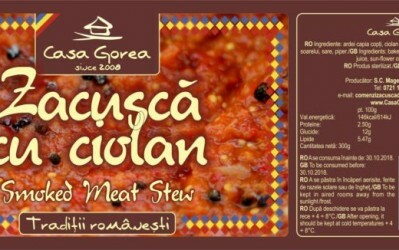 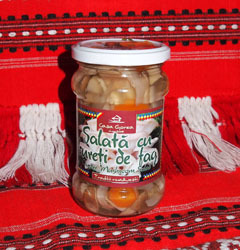 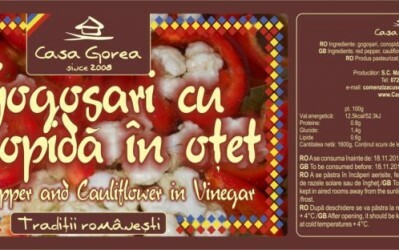 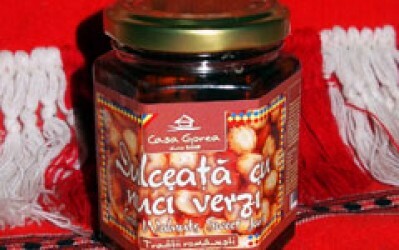 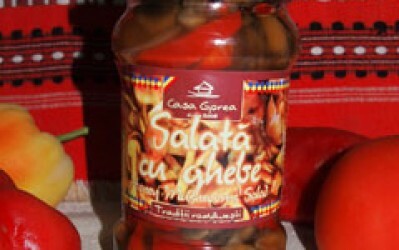 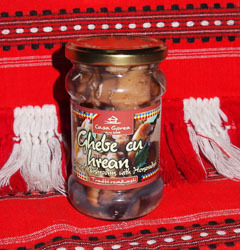 The main activity is the production of Romanian traditional products such as zacusca, jam, sauces and syrups. 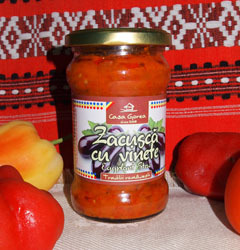 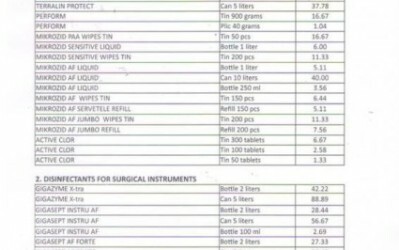 At the moment we have a micro-factory in which we produce these products. 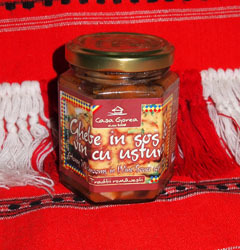 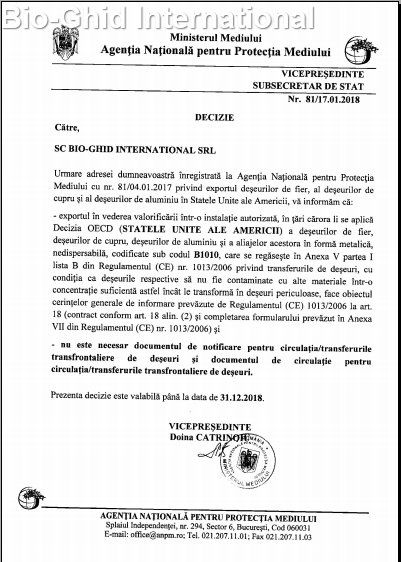 The main objective of the company is to further develop itself and to set up a new factory of traditional Romanian products and to increase the number of the employees involved in the manufacturing process. 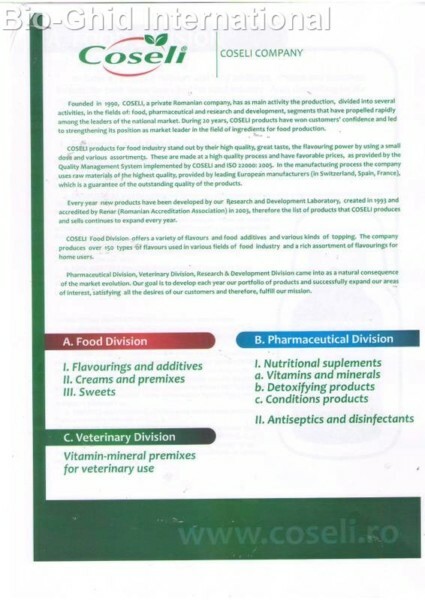 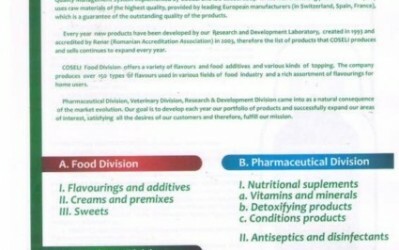 Making organic products is not that easy! 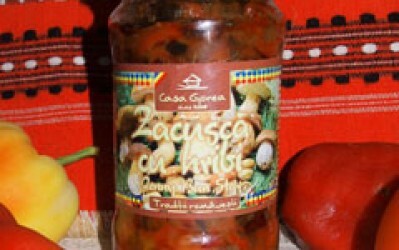 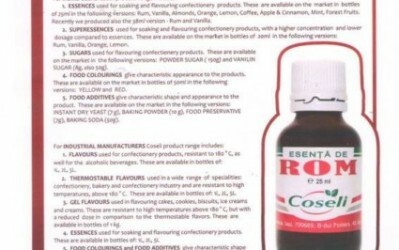 All processes need to contain only natural ingredients. 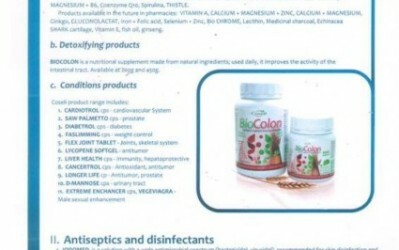 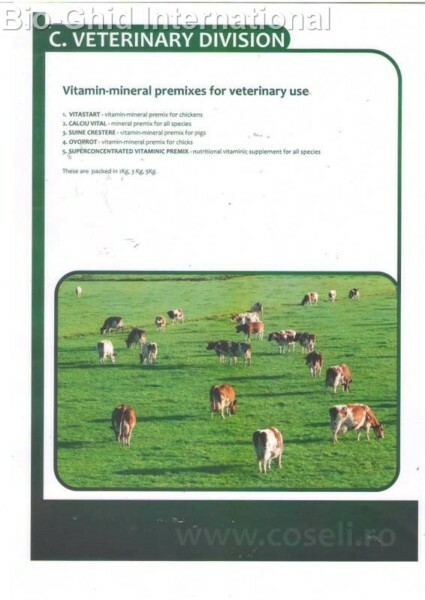 From fertilizers to processing and bottling, everything has to be natural. 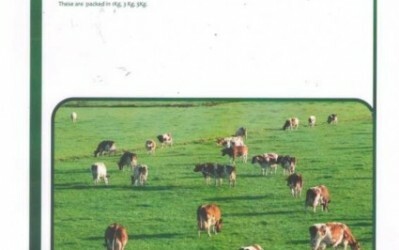 This means no additives, taste enhancers, artificial dyes food gels or anything else. 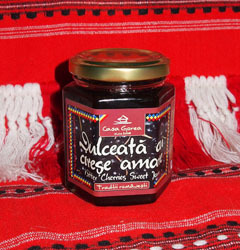 We have succeeded, however (in a relatively short time) to have a series of natural products from which we invite you to taste! 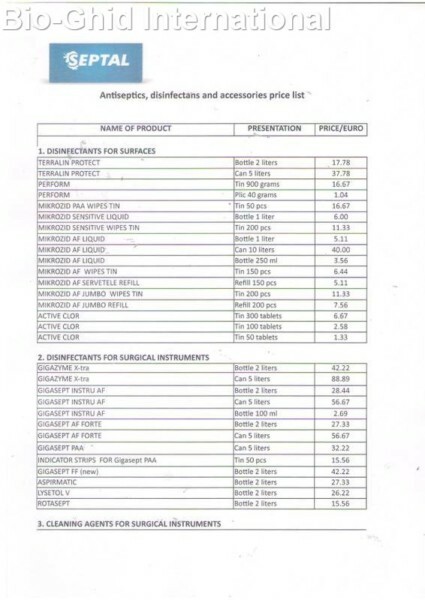 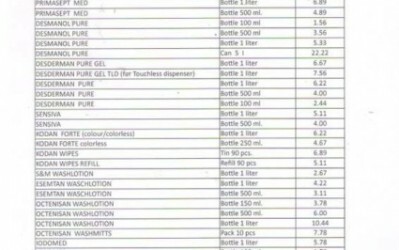 To download the pricelist click on the button below. 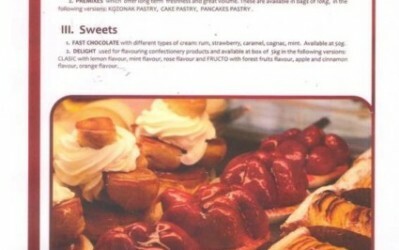 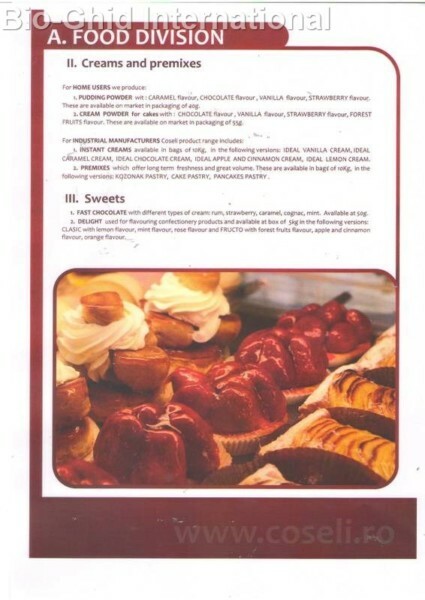 We await your orders! 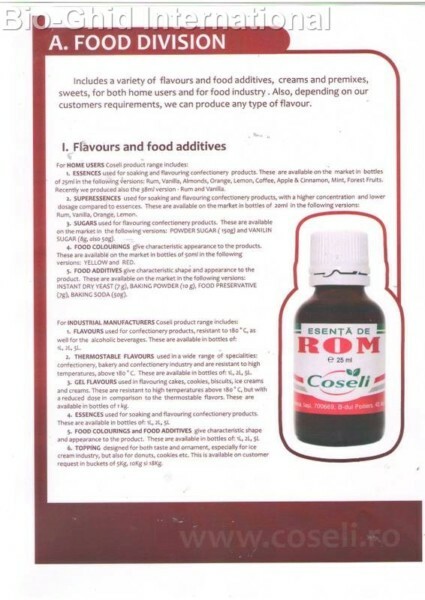 We are sure you will become loyal customers! 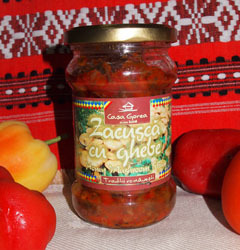 The project of the company is to extend the production factory, thru a crowdfunding project. 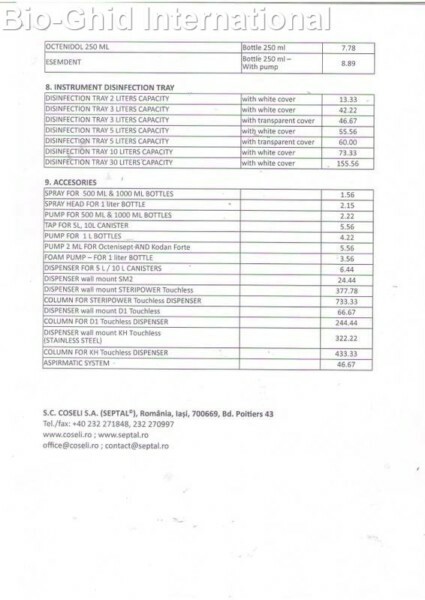 credited if the project is not started by the date stated in the contract. 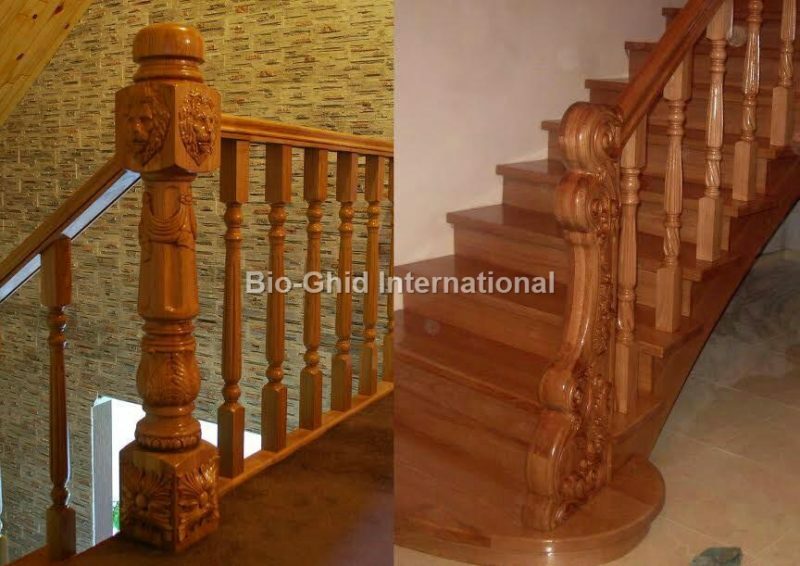 If the project starts, creditors will be given the opportunity to participate in the production process. 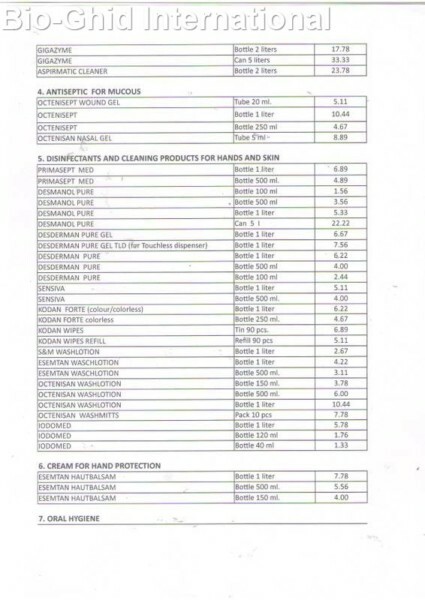 the percentage will be given per production cycle. 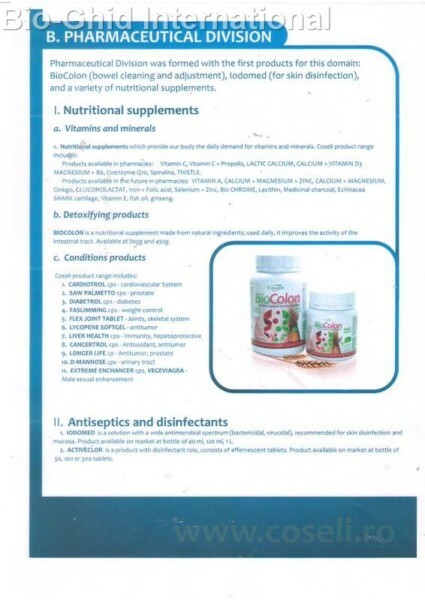 Tot find out full details please download the Full Project Details below. 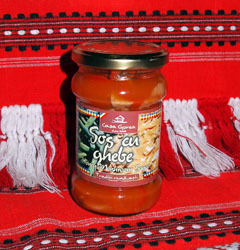 We are awaiting you in our team!